Itâ€™s been a few years since I updated my blog here at my professional pages. 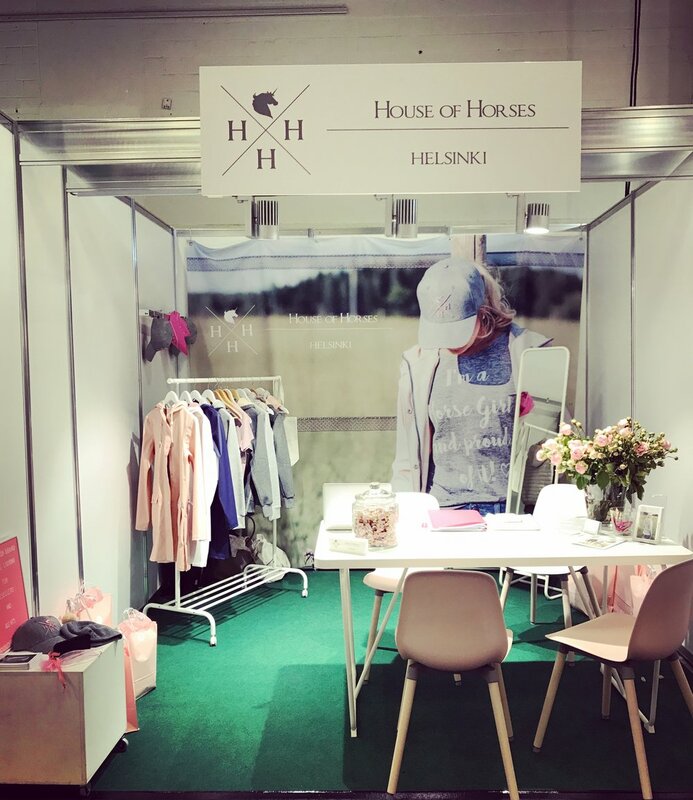 To be honest I havenâ€™t even had the time to look back and reflect what has happened during the last few years ðŸ™ˆ After I founded House of Horses Helsinki in 2016 and started design the collection by myself in 2017 - the designs slowly started to get noticed in the equestrian competitions. I had my white sales tent and the summer 2017 I went around into different competitions to sell HoH hoodies, T-shirts and caps. That was about it, the collection wasnâ€™t very big. I got my first retailer in the spring 2017 and many others during that summer. The collection came slightly bigger and by fall I had introduced the pink raincoat and some other items. At that time I also decided to take a huge risk and participated the Spoga Horse -fair in Germany. Itâ€™s a B2B trade fair for equestrian businesses. So in September 2017, I was standing in my very own booth in Koelnmesse introducing the HoH world to my first foreign customers. So exiting! ðŸ˜� We got retailers from six different countries and got back home and started to ship the shipments from my brand new showroom, that I set up the following week returning from Spoga. Yep, before that I was shipping from home ðŸ˜€ The same fall we got also our first agents in Finland and Germany. Overall year 2017 ended up busy and 2018 started busy. Our showroom in Helsinki that I established in fall 2017. HoHâ€™s first stand abroad. Spoga Horse in Germany, fall 2017. Pink flowers have always been very important in HoH. These were the flowers in the Spoga fall 2017. Stockholmâ€™s HÃ¤stsportmÃ¤ssan in January 2018. 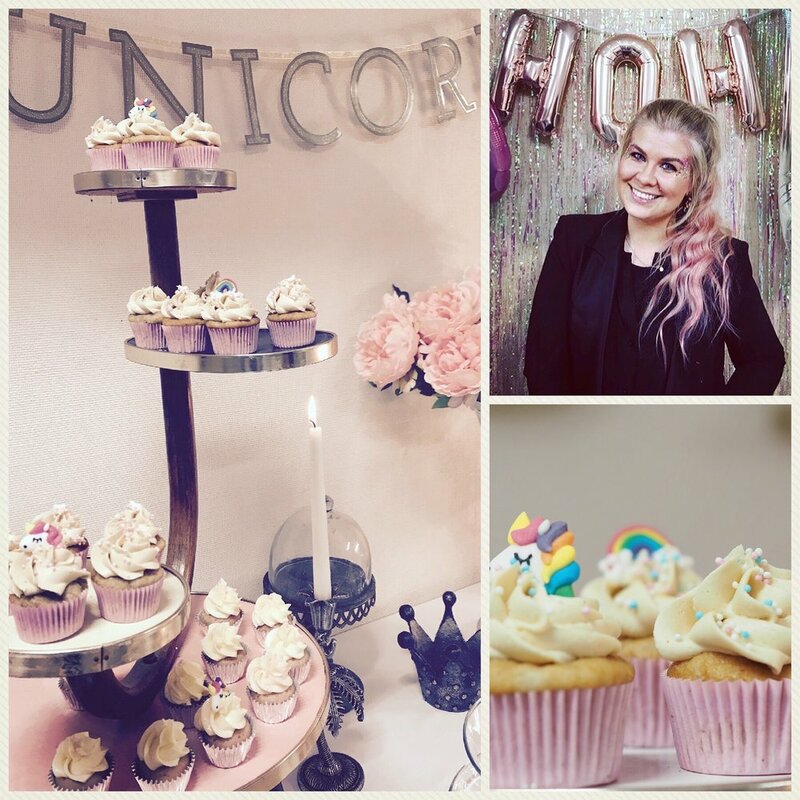 We celebrated the 1st HoH year in the showroom in December 2017. Detail of our stand in Tampere Hevoset -fair in spring 2018. Our stand in Spoga fall 2018. Our green wall in Spoga Horse fair in Koelnmesse in 2018. Happy designer in Spoga Horse in September 2018. HoH for minies kids collection.